Hy, Guillermo, CP6GA from Bolivia. I bougth my MTB3 and I need the fiel antenna 20-30-40. 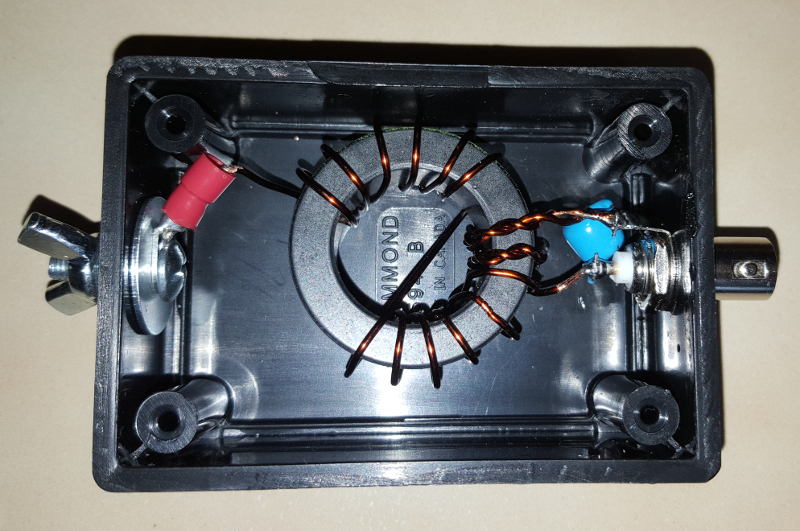 Please recomend me all the kit in especial Antenna, tuner, etc. I am a beginer. 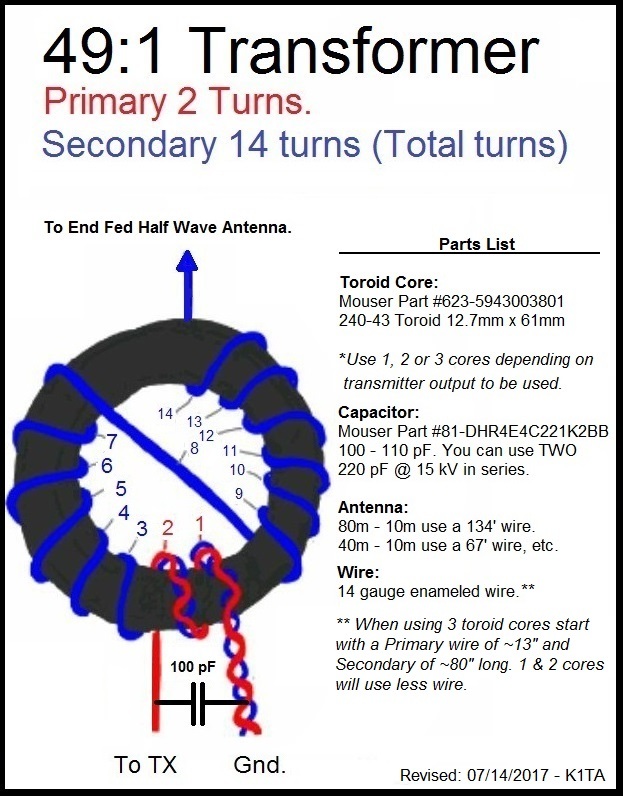 Use a 67ft antenna wire. The box above is a Hammond 1594B. I have a doubt you say FT-140-43 but in the picture es FT 240-43. Supourse that de only diference is the size ? Yes, the difference is the size. The 240-43 is a bit more efficient but much bigger. I use the 140-size. No tuner needed on 40/20m, maybe on 30. If the LED is not full-bright, you're ok.